Daniel’s life in real estate started with a technical degree as an Architectural Technologist. His main career focus was as a project manager in the construction industry. Daniel managed construction projects in the Montreal area as well as owned his own construction company for 10 years mostly in the residential construction market. In 2002 he moved his career to Toronto as the Senior Project Manager for the French Catholic School Board for South Central Ontario. 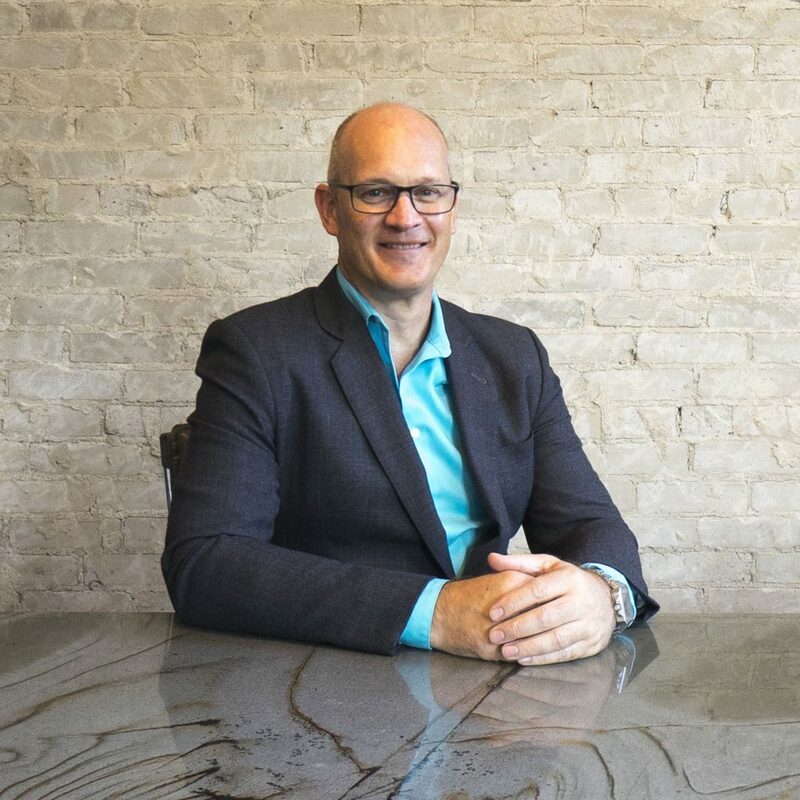 Daniel has now transitioned his 30 years of building knowledge to the Real Estate sales industry and brings with him a vast knowledge of how buildings are put together in many building categories. This knowledge also includes a fluent knowledge of french giving him the ability to communicate and conduct business in the French language. Daniel has been a Real Estate sales representative for over 4 years and has helped several clients through their Real Estate transactions. Working with Daniel means having over 30 years of experience in listening and consulting clients achieve their Real Estate objective.